Here is an exclusive list of famous people born in the year of the Tiger. This refers to Chinese Horoscope signs, based on the Chinese New Year. This is by no means an exhaustive list, but it includes the highlight reel of the most famous people born in the Year of the Tiger. Proving that Tigers aren’t afraid of a ruckus, some of the world’s greatest wartime strategists and leaders were born in the Year of the Tiger, including Dwight D. Eisenhower, Ho Chi Minh, and Charles De Gaulle. Other less bloodthirsty cats include Queen Elizabeth II, Karl Marx, and Marco Polo. The list of actors and actresses born in the Year of the Tiger is a positive roll call of Hollywood’s most famous, including Bill Murray, Alec Guinness, and Marilyn Monroe. Action stars Tom Cruise and Wesley Snipes are also Tigers, as is Leonardo Di Caprio. Kittens fresh on the Savannah include Megan Fox, Shia LaBeouf, and Lindsay Lohan. Clever ones at the top of the list include Emily Dickinson, Dylan Thomas, Beatrix Potter, and Ludwig van Beethoven. More, if slightly less eminent Tigers who went on to become Kings of the Jungle, include Agatha Christie, MC Hammer, and Lady Gaga. 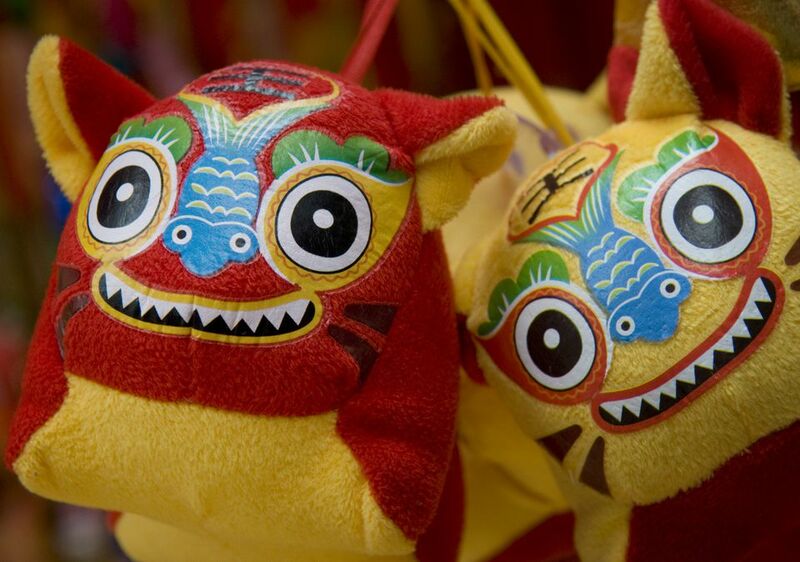 The Year of the Fire Monkey Begins on February 8 -- Look Out!